· Why is there so much buzz about Big data, Machine learning, and Data science? · What is the future of Big data and Data science as a career? · Which companies are hiring Big data, Machine learning, and Data science experts? Arun has worked on Data Science extensively while working as life science researcher in Germany. 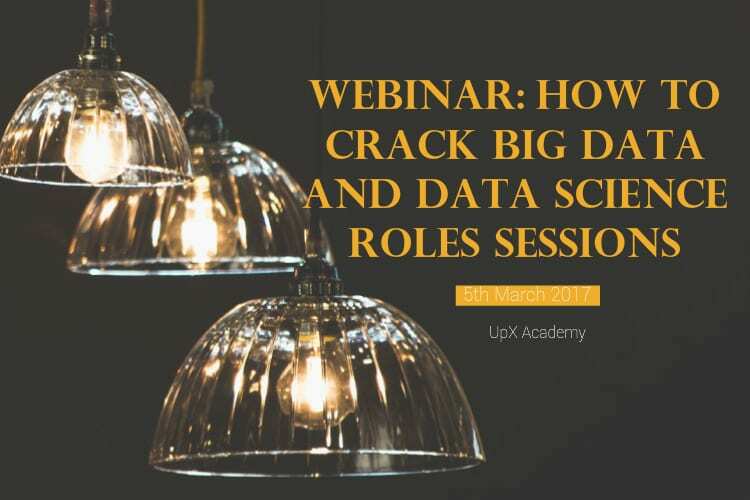 He teaches Tableau track in Data Science and is also a career mentor to students at UpX Academy.